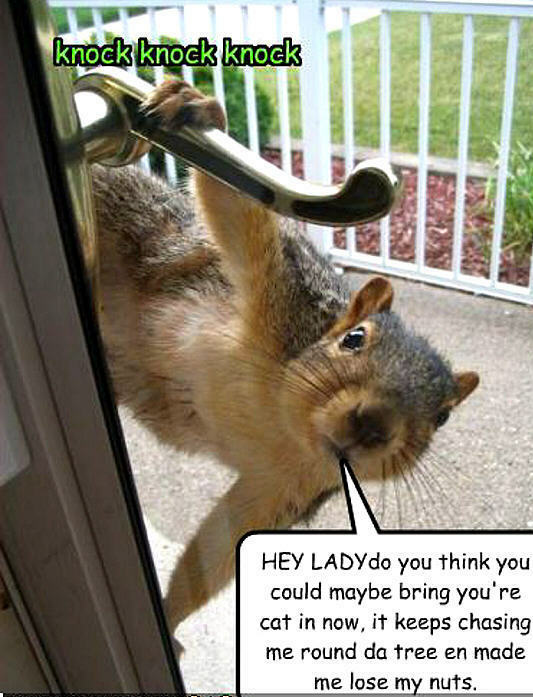 squirrel funny. . Wallpaper and background images in the Animal Humor club. This Animal Humor photo might contain squirrel, chipmunk, eastern grey squirrel, eastern gray squirrel, cat squirrel, and sciurus carolinensis.